The volume--published by the Open Society Foundations and distributed by CEU Press--contains six case studies that address a significant aspect or specific phenomenon in the local context of inclusive education or social inclusion in Kazakhstan, Kyrgyzstan, and Tajikistan. The cases raise a number of questions relating to the purpose and nature of schooling, about who should have access to schools and how such access might be negotiated. These cases also ask questions about the respective roles of policy, parents, civic society, advocacy groups, professionals, NGOs, and government agencies. 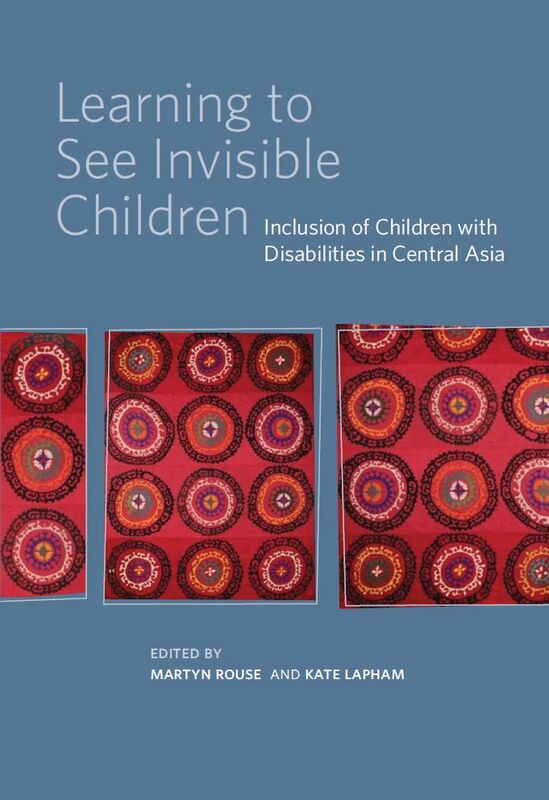 It considers how notions of disability are constructed in the region. In particular it looks at some of the ways in which the Soviet legacy of defectology still informs policy and practice today.